If you’re looking for any last minute Christmas gifts, Best Buy has just announced it’s knocking $1,100 off of the price of Apple’s all gold Watch Edition. The smart device, which is now priced at $13,898 gives a saving of around 8 percent off the normal retail price of $15,000. But there’s a small caveat. 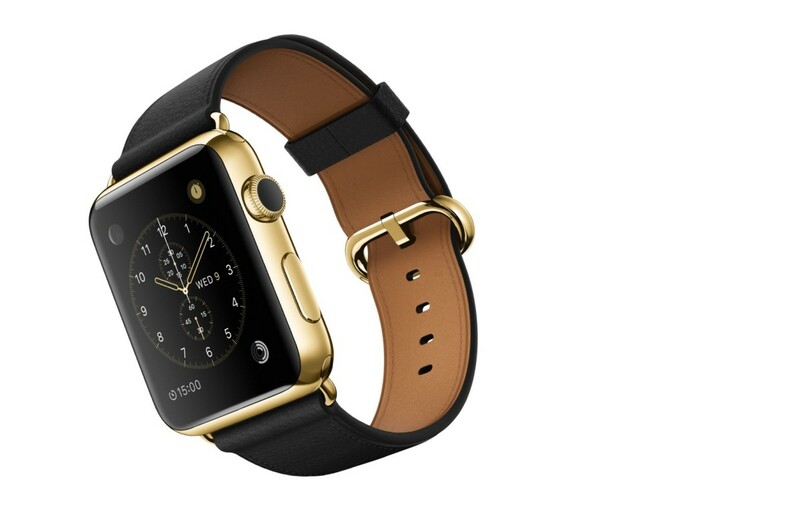 The watch, an 18-Karat gold 42mm version is a refurbished model. So for those looking to save cash on an item that no one considers money well spent, will have to contend with the idea that their beloved time-piece has been the property of another. There’s no description of any wear and tear, but the seller, JemJem has sold scuffed goods before. On December 7 he was accused by user Alex A of sending a, “badly beaten up” iPhone 5C. So make your own mind up if it’s worth the risk. Best Buy is reducing the price on its entire range of Apple Watches. Again, these are all refurbished, but the best of the bunch is $100 off a 42mm Apple Watch with Milanese Loop setting you back $599. It’s possible a reduction in prices suggests inventory is being run down from Apple ahead of the release of a new model in March.